I'm looking for someone to REDESIGN PARDYMAMA! As you may have noticed, there are some items on my blog that are LONG overdue for a revamp. For one, I obviously no longer live in Southern California! And I've kept this task on the back burner long enough. Here's the catch (and I realize it's sorta/kinda a biggie): I can't pay you in actual, American, green-dollar-monies. I'm very sorry I can't hand you a blank check and say "Go to town! Have fun! Spare no expense!" 1. A permanent logo on the PARDYMAMA homepage that YOU DESIGN! 5. My total loyalty in exclusively and personally recommending you to my many other creative friends/family/neighbors/acquaintances that may be needing your expertise in the future! 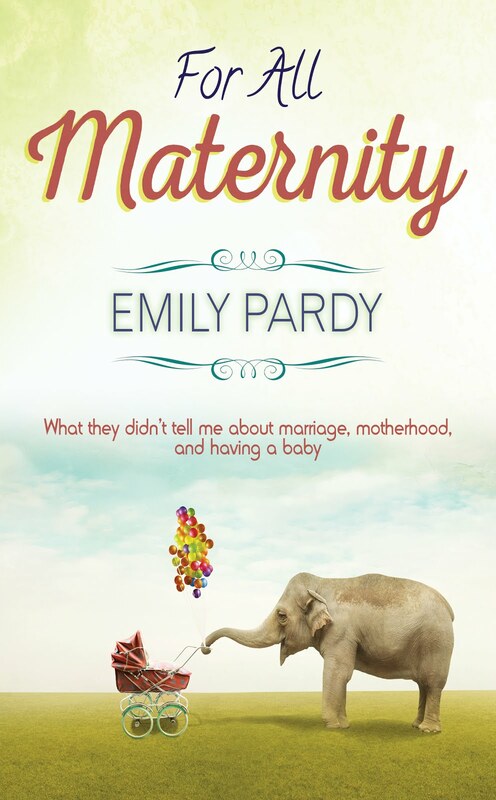 If YOU are interested, PLEASE email me at emily@pardymama.com so we can get crackin'! If you know SOMEONE who might be interested, PLEASE let them know about this opportunity! I don't care if you've been designing for years or if you are a high schooler who is ready to start a portfolio of your own...ALL emails will be read and considered!